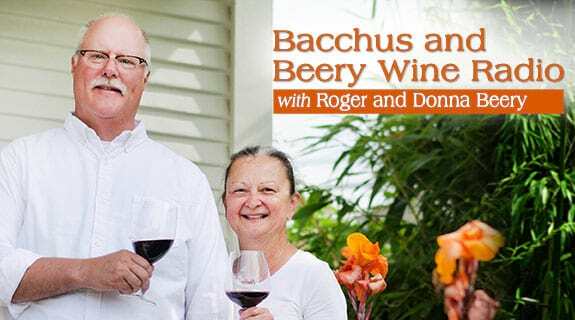 Roger and Donna will open with stories from the world of wine, then will be joined by Adam Lee of Siduri and Novy Wines. Adam and his wife Dianna started with just a few dollars with a dream to create great Pinot Noir. Siduri is now a respected leader in the Pinot Noir world, specializing in single vineyard wines. Siduri started as the shared dream of two Texas wine geeks, Adam Lee and his wife, Dianna who wanted nothing more than to move to California and make killer Pinot Noir from the best vineyards. Today that dream has become a reality… and then some. With the help of partner growers and our small, but tireless, winery crew, we produce more than 20 limited production Pinot Noirs, representing one of the most extensive Pinot offerings of any California winery. Next time your travels take you to the wine country, we invite you to visit our “warehouse winery” for a tour and tasting of our Siduri and Novy Family Wines.